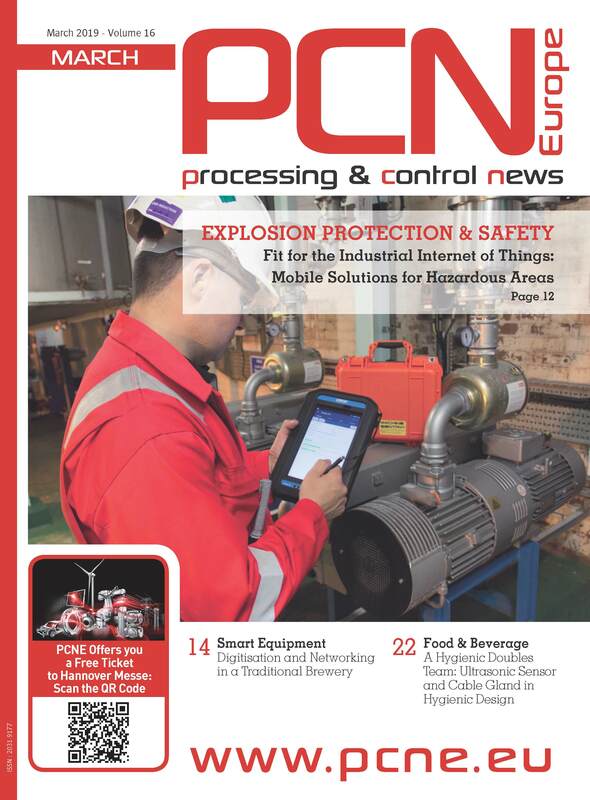 The Pepperl+Fuchs brand ecom will be presenting the next generation of its groundbreaking tablet series for hazardous areas Tab-Ex. The industrial tablet Tab-Ex 02 combines high performance with innovative applications such as augmented reality. Based on the latest Samsung Galaxy Tab Active2, the Tab-Ex 02 commands the high-performance Android 7.1 Nougat operating system and features a powerful Octa Core processor with 1.6 GHz and 3 Gigabyte RAM. The industrial tablet Tab-Ex 02 is ideally suited for IoT-capable applications and simplifies data exchange with SCADA / DCS systems, enterprise resource planning systems (SAP, IBM Maximo), project management systems and computer-aided system planning. 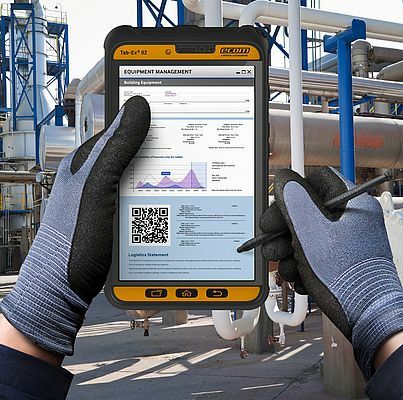 As a compact lightweight tablet, the Tab-Ex 02 is the perfect companion for a wide range of tasks such as inventory, material tracking, maintenance, and supply chain or asset management.